Clash on PBE - the bug hunt continues! 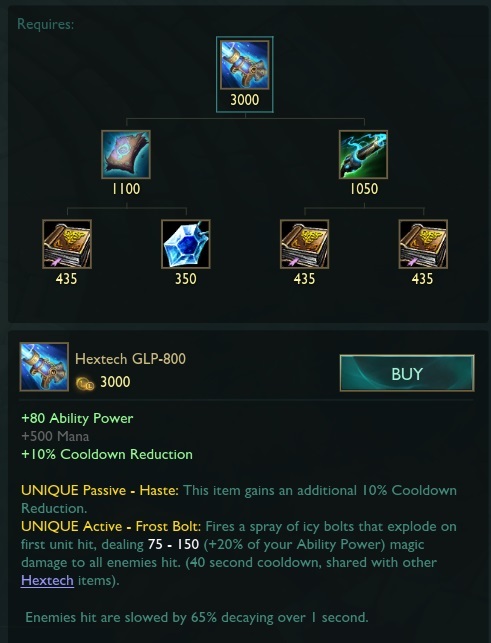 Riot MoreChrono here again with another Clash test on PBE. The last test was awesome and helped us out with a lot of great information, but we need a little more. 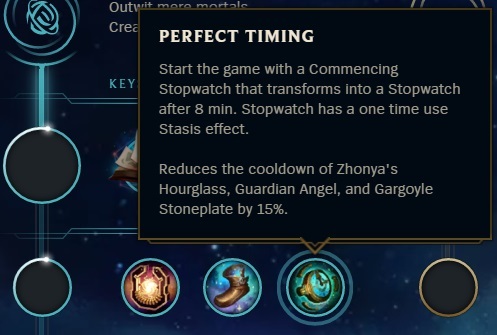 To recap: we’re trying to track down an impactful bug that prevents some players from entering champ select, and we need a lot of players to test the core game flow. Last time quite a few of you experienced this bug and our new tech helped us get some more specific information about what was happening. It didn’t quite give us the silver bullet we were looking for, so we added some more tech to provide EVEN MORE information. We’re going to run a one-day Clash tournament on Thursday 15th February at 19:00 (7:00 PM) Los Angeles time (PT) to get as much information as we can, and we need your help! Bug fixes and nerfs today. Fixed a bug where bolas thrown during leap could sometimes be cast in the wrong direction. 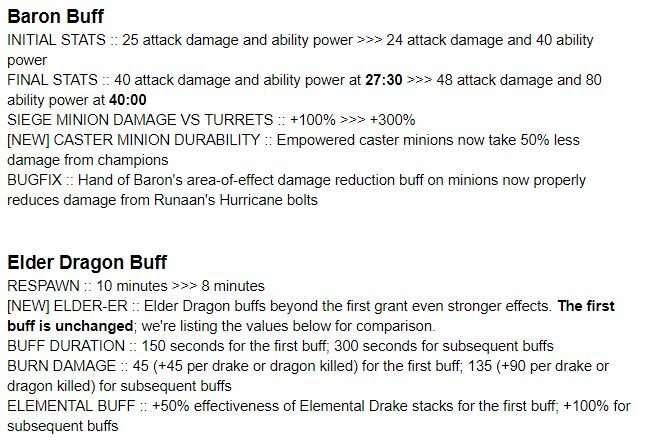 The Q nerfs are in response to worries that we may be making him too bursty. Q1 feels like a good place to hit since it's the most unavoidable part of his combo. Overall, new Rengar does LESS damage than live Rengar, but he's gaining reliability through Q, W CD, and the ult MS + less Rengar sense for enemies. 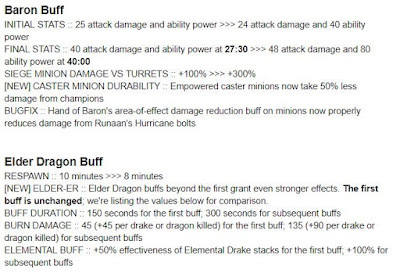 We feel it's best to err on the side of caution for initial release and buff him up in 8.5 if he ends up too weak. ---If Rengar gets to 4 ferocity while Q is primed he will not lose the Q buff. ---If he uses EMP Q, it will remove the normal Q buff refresh the CD. 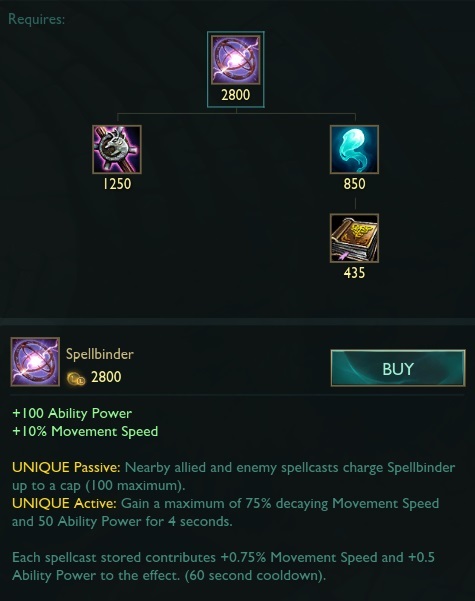 ---If he uses a different empowered abiilty, the primed Q will cast and expire like normal. ---If he attacks with the primed Q WHILE ferocity is at max, it works but does not grant additional ferocity. Fixed the bola going in random directions. It now gets its target vector at time of cast, not on cast end. Currently looking at another bug where R is not propagating "Rengar sense" (the screen overlay enemies get while Rengar is nearby in R) properly to enemies in range. Thanks for all the help! Just one more day for feedback. Keep it coming!"